Happy Almost Memorial Day!!!! 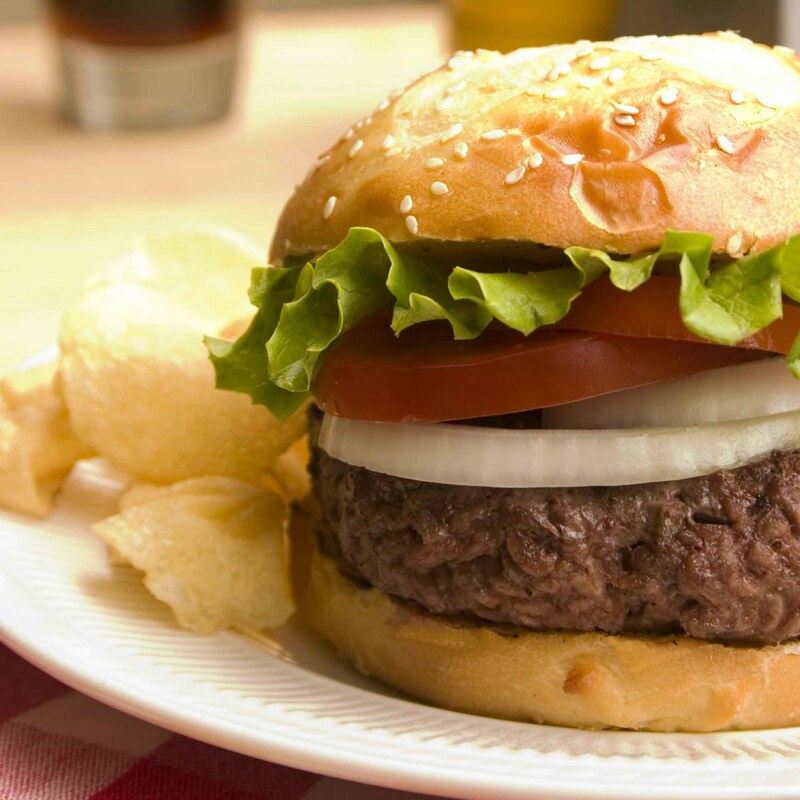 I was looking for a great BBQ recipe for you and stumbled upon "The Best Hamburger Ever" recipe!!! I could not pass it up and it is on my menu for the weekend!!! Now hopefully we will continue with this sunny NY weather!!! Bon Appetit!!! In a large bowl, mix together the ground beef, onion, cheese, Worcestershire sauce, egg, onion soup mix, garlic, garlic powder, parsley, basil, oregano, rosemary, salt, and pepper. Form into 4 patties. Grill patties for 5 minutes on both sides on the hot grill until cooked to your temperature of choice, and serve on buns.